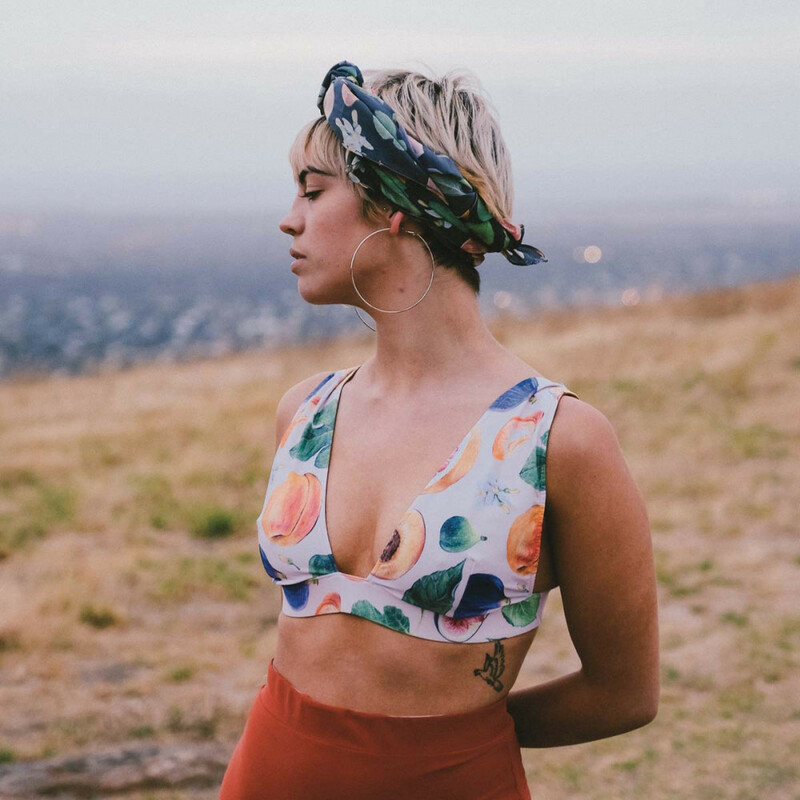 The Finders Keepers markets is a massive three day event, featuring over 270 independent art and design stalls in the world renowned Royal Exhibition Building in the Carlton Gardens. Expect to find some lovely local makers from Melbourne, as well as talented favourites from all around Australia. Applications for our Sydney AW19 Event are now closed! Stay tuned for our line-up announcement in 2019! We will be returning in 2019 also for our SS19 Market on 18 — 20 October.